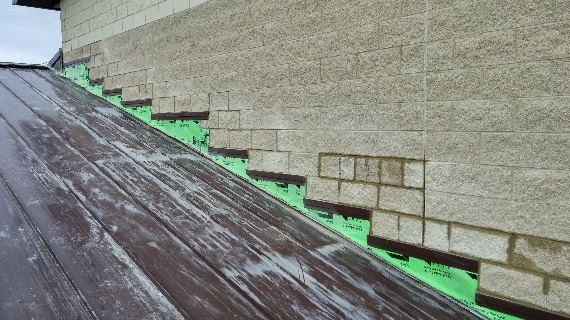 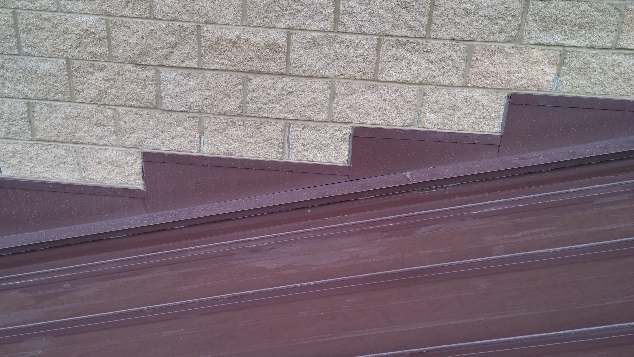 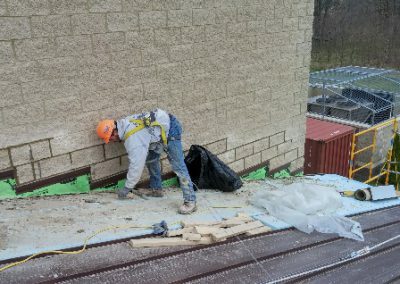 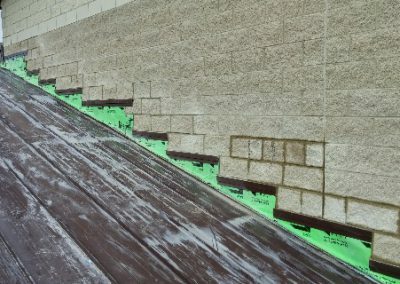 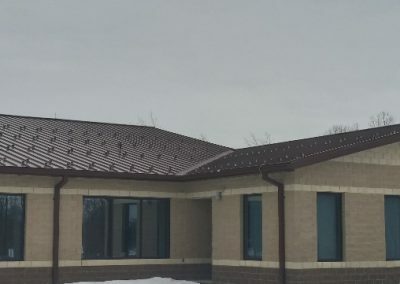 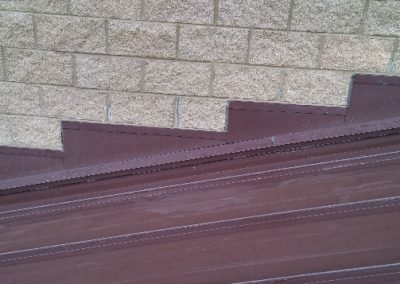 W4 Construction group furnished all labor, transportation, supervision, material, equipment and performing operations in connection with exterior standing seam metal roof flashing repair. 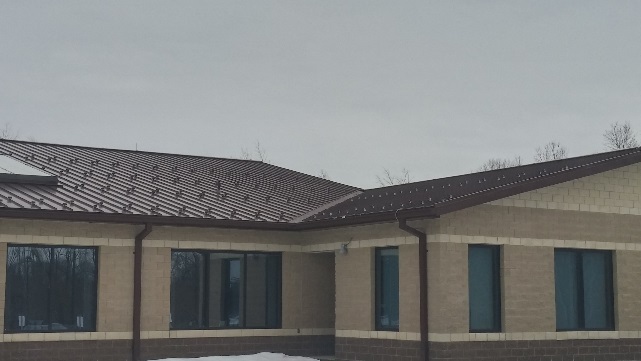 We also installed snow guard updates, which included providing new rails and pads, at the existing Navy Operational Support Center (NOSC) in Battle Creek, MI. 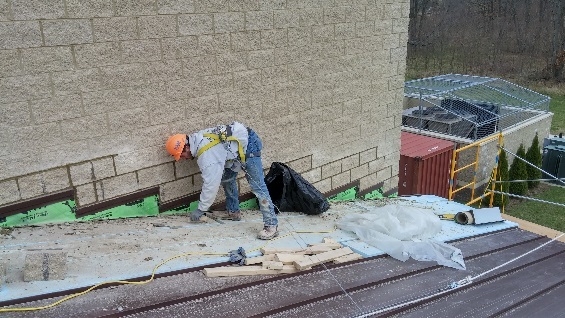 All of the work was accomplished in a safe, workmanlike manner and in accordance with Safety and Health Requirements.